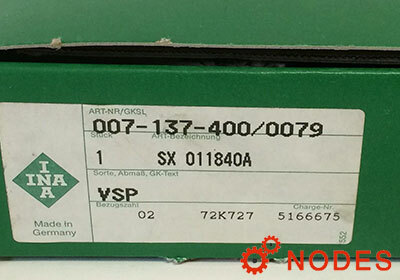 Our Core Brands Distributed: Germany: FAG,INA; Japan: NSK,NTN,IKO,NMB,FYH,NACHI,THK; America: TIMKEN, DEBOT; Sweden: SKF Bearing. 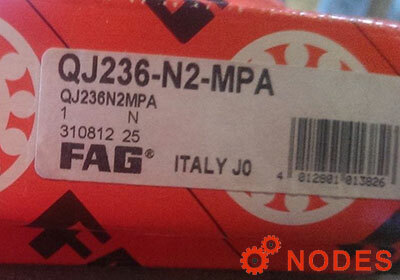 We have a wide variety of bearings in stock from well-renowned brands, such as SKF, NSK, FAG, INA, NTN, NMB, FYH, ASAHI, DEBOT and Timken. Estb. 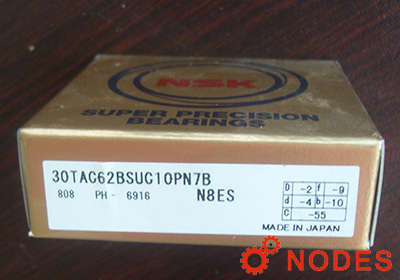 in 2007, as world-known brand bearing supplier, "Nodes technology co., Limited", for its sufficient STOCK and favorable PRICES under the supportive of government policy, have been providing full-style services to high-end users for various industries more than 10 years! 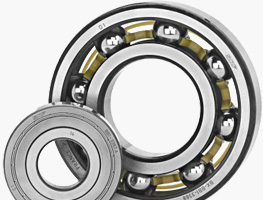 Roller bearings come in a wide varieth of types, designs and series, Nodes bearing can supply cylindrical, tapered, spherical, thrust and needle roller bearings for use a wide range of applications. 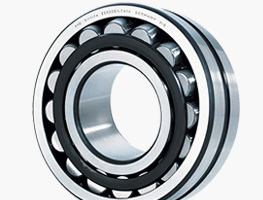 Many applications require spherical bearings that are suitable for oscillating movements and that can accommodate misalignment. 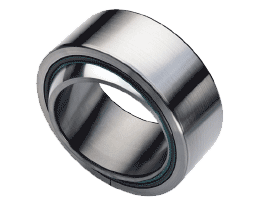 Plain bearings can provide an economical solution to these challenges. 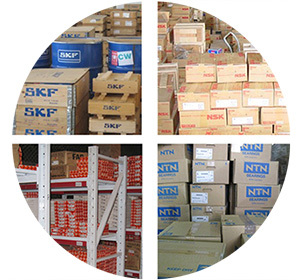 We have a wide variety of bearings in stock from well-renowned brands, such as SKF, NSK, FAG, INA, NTN, NMB, FYH, ASAHI, DEBOT and Timken. 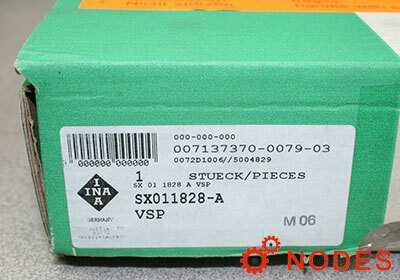 Our full line of bearing products on hand will satisfy what you need when you call. 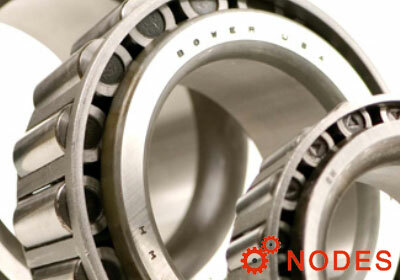 Contact us now for your bearing products needs.